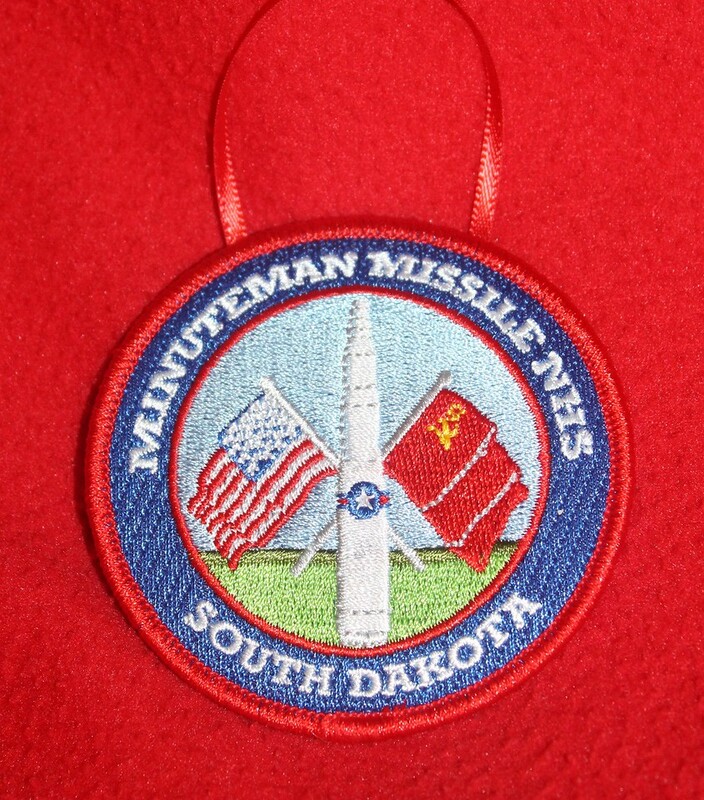 In 2015, Robby and I first visited the Minuteman Missile NHS in South Dakota. It was brand new and the visitor's center was set up in a trailer and to get to the missile we rode in a park rangers truck. This year, when we returned, everything was much nicer. They had a huge visitor's center with lots of pictures and activities. We didn't get to tour a missile this time and I was certainly glad that I didn't have to ride in a the cab of a truck with a strange man again. (I've done that plenty-well, just one other time coming home from Memphis when we had to have our car towed.) The boys would have loved seeing the real missile silos, so I guess that we will probably have to go back sometime. Click here to read more about that day of our trip.